FINRA Arbitration Award | Sullivan Collins Law Group, P.L.C. Sullivan Law Group was successful in obtaining a judgment for damages against an investment advisor and his supervising firm, NEXT Financial Group, Inc., based on claims that they recommended and sold unsuitable investments to a senior investor. The investor was in his eighties and in poor health over a period of years in which his diversified portfolio was almost completely liquidated to fund the purchase of variable and fixed annuities, which we alleged violated industry standards protecting seniors from such practices. 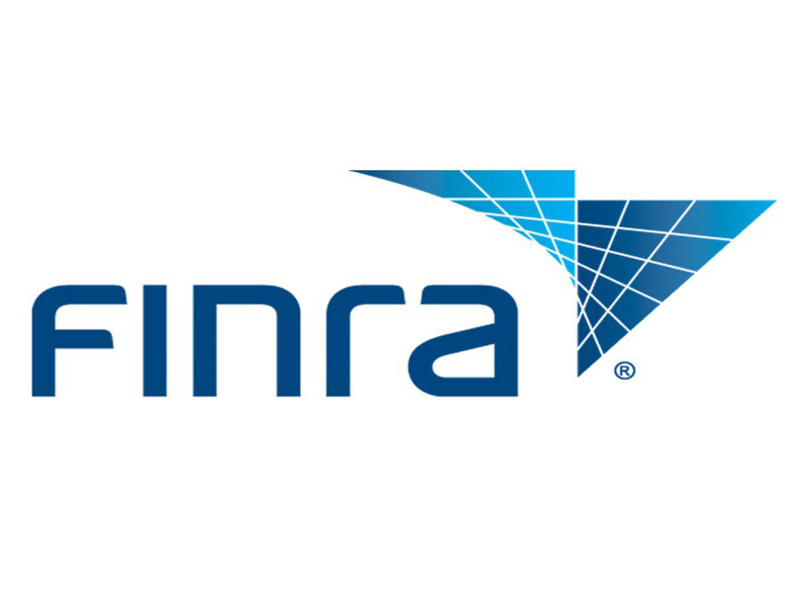 The award against the advisor and supervising firm was the result of arbitration initiated through the regulatory body FINRA, which governs such transactions. The advisor’ s U4 will report the offenses and judgment to warn other potential victims, despite his effort to have the record expunged. Ann Sullivan and Sybil Spurgeon represented the investor in these successful proceedings.